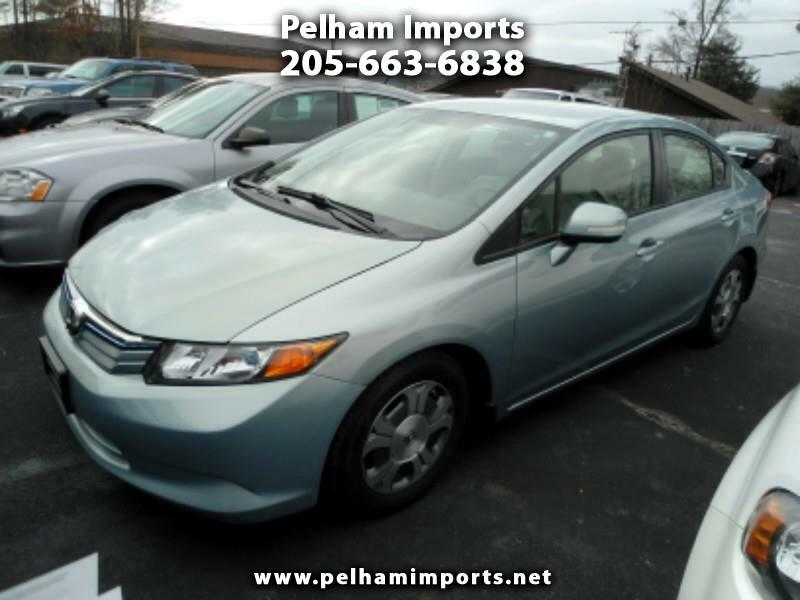 2012 HONDA CIVIC HYBRID! CLEAN AND CARFAX CERTIFIED! POWER FEATURES AND ALLOY WHEELS! CASH PRICE OF $7500! NO SALESMEN, NO PRESSURE, NO HAGGLE!